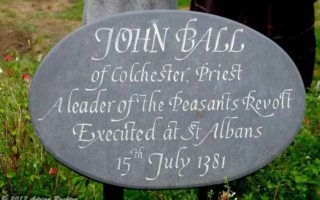 The Civic Society is keen to commemorate important people, places and events in the town and has been involved with the erection of several blue plaques and the restoration of others plaques including one which commemorates John Ball, one of the leaders of the Peasants’ Revolt. 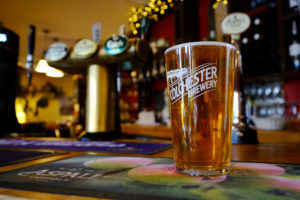 The society feels that Colchester should be for everyone and that a balanced evening and night-time economy is best for the town. Accordingly, we monitor applications for licences and object to those we feel would disrupt that balance. The Society encourages the best modern architecture and is prepared to comment on planning matters at every level. We respond to consultations on planning issues, from specific sites to the more general Local Plan. 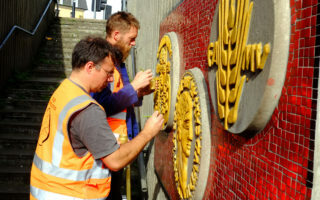 We also support the conservation of our older buildings of merit – buildings that are of historical importance, add to a street scene, are architecturally pleasing or simply of sentimental value within the community. This is a recent addition to our activities. 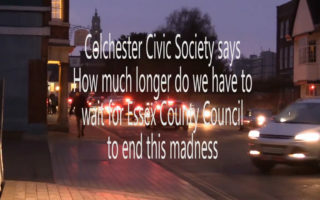 The first campaign began on our Facebook Page in January 2017 with a video calling for Essex County Highways to stop the U turns outside the Minories, in Colchester High Street. 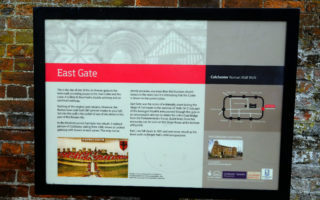 Colchester Civic Society believes that the network of Public Rights of Way should be protected, cherished and expanded. 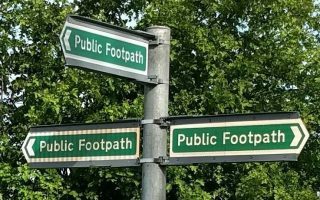 It believes it’s important to properly consider rights of way issues as an integral part of local planning and development work and wherever possible to seek to extend and link up the network of Public Rights of Way in order to increase public access and environmentally friendly travel options. 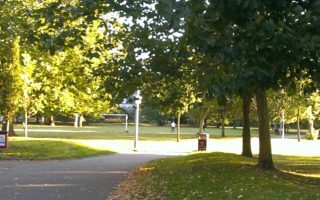 The Civic Society recognises the importance of trees. We encourage the preservation of trees, remind developers of their responsibilities to ensure the survival of newly planted trees and plant trees ourselves. 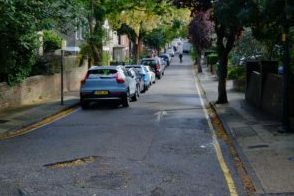 The society takes a keen interest in all matters appertaining to highways, including future new road plans serving the Colchester area, issues for local residents regarding local roads, pavements, signage and any changes.  We meet periodically with Essex County Highways to represent the views of the Society and its members and gain valuable insight into strategic highways plans. 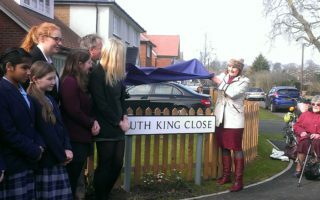 The Civic Society is a consultee of Colchester Borough Council when there are new streets to be named in the urban part of the Borough. 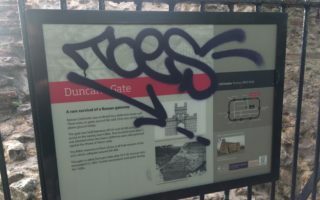 Our concern is that our street names reflect Colchester’s rich heritage, both recent and in the further past. This was not always happening until we became involved. 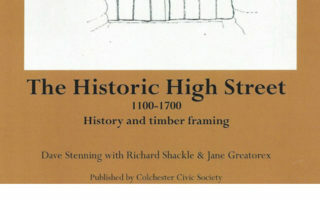 The Colchester Civic Society, like Civic Societies throughout the country, is deeply involved with Heritage Open Days. Our members steward many of the properties open to visitors during this event at the beginning of September each year.